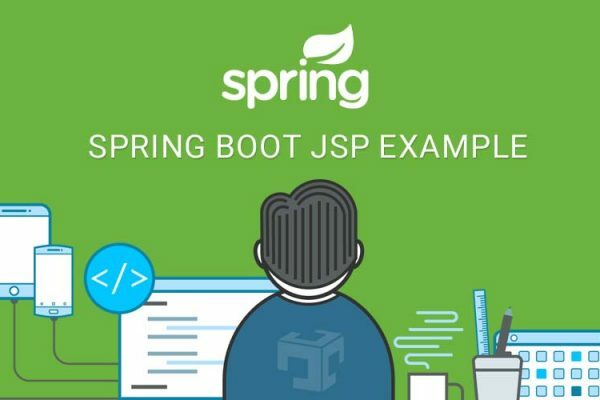 Spring boot response compress or gzip can be enabled using server.compression.enabled in application.properties file, It will be supported for Tomcat, Jetty, and Undertow servers. 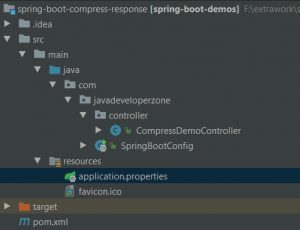 While compress response, accept-encoding response header will be set to gzip. 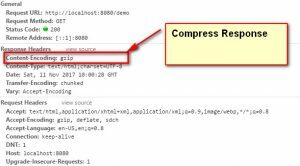 server.compression.min-response-size indicate the minimum size of the response to compress or gzip, By default, responses must be at least 2048 bytes in length for compression to be performed. server.compression.min-response-size in bytes which indicate only those content which size is grated then this value.